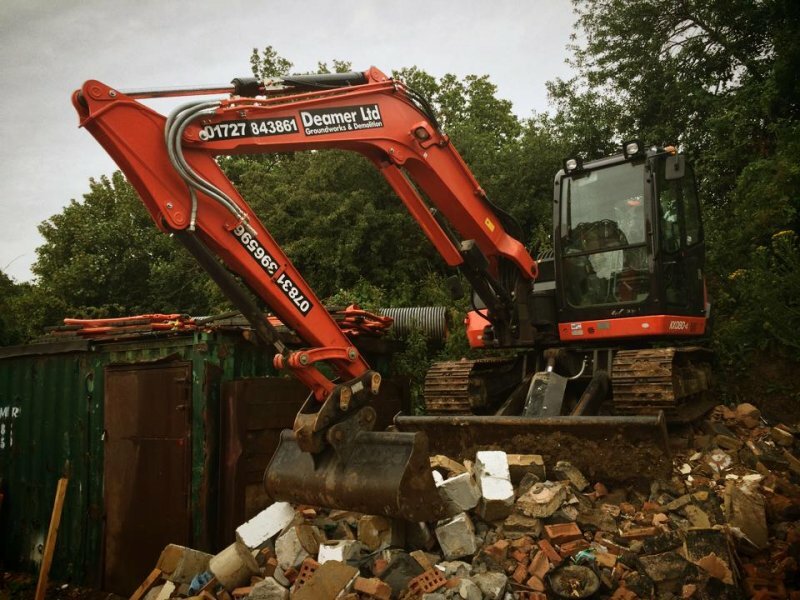 Why choose Deamer Ltd Groundworks and Demolition services? 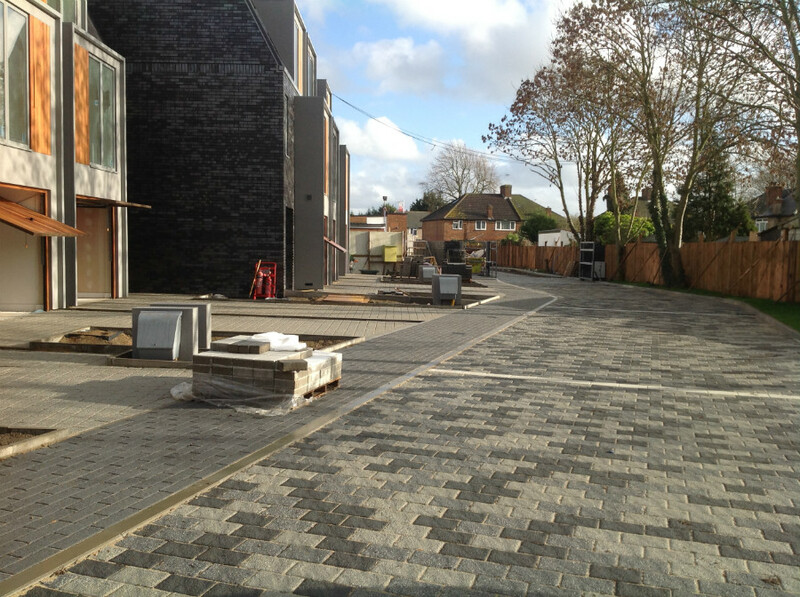 We work as groundwork contractors and demolition contractors on a wide range of projects. All Commercial, Domestic and Industrial work is undertaken – No job is too big or small. Emergency work is a speciality. We have a range of up to date equipment from JCB. All our drivers/operators are fully trained and licensed. Health and Safety is our top priority.